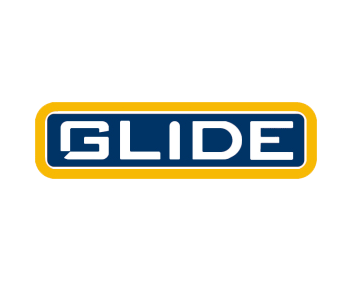 Glide Rehabilitation Products has been successfully manufacturing an extensive range of rehabilitation products since 1974, specializing in the manufacture of Manual and Power wheelchairs. A wholly Australian owned company, with premises totaling 4000 sq metres and 40 employees, promise the best quality wheelchairs available. Achieving AS/NZ S ISO 9001 Quality Management System in 1993 becoming the first manufacturer of wheelchairs in Australia to have gained accreditation. With our on going research and development program we are constantly improving our products and expanding our product range.